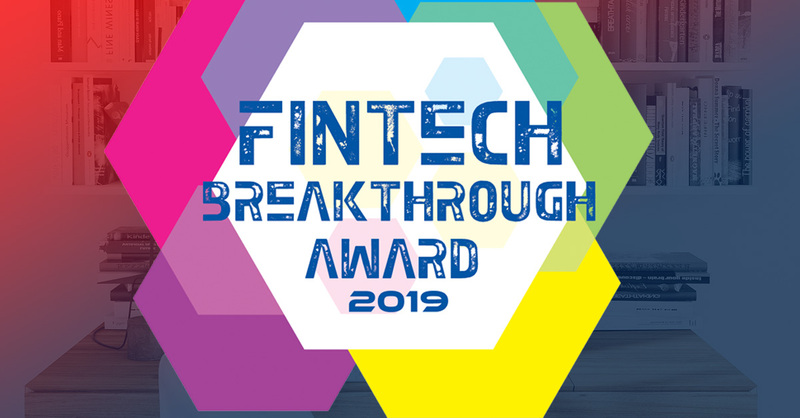 FinTech Breakthrough, an independent organization that recognizes the top companies, technologies and products in the global fintech market, has selected Numerated as the winner for its Best Business Lending Product Award. We're proud to be recognized for "breaking through" the crowded fintech market as we empower more banking institutions to reinvent relationship banking for the digital age. This year's FinTech Breakthrough Awards program attracted more than 3,500 nominations from companies across the globe. We're in good company with fintechs like Betterment in wealth management and Fundrise in real estate investment, alongside a number of banking institutions like CIT Bank for its innovation in personal finance and HSBC for its innovation in consumer banking. 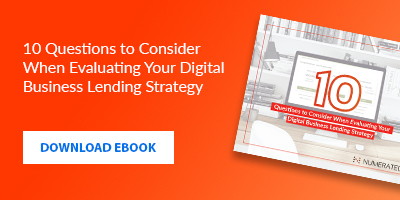 Since our original founding inside of $11B Eastern Bank in Boston, we have been laser-focused on developing technology that helps banking institutions digitally transform credit, sales, and the customer experience. After growing Eastern's portfolio 4X into the #1 small business lender in Boston, we spun the technology out in 2017 as an independent company. Fast forward 18 months, and top business banks across the country adopting the platform to digitally transform business banking, including Bremer Bank, MidFirst Bank, People's United Bank, Seacoast Bank and more. Congratulations to all the winners! You can read the full announcement and view the 2019 award winners here.